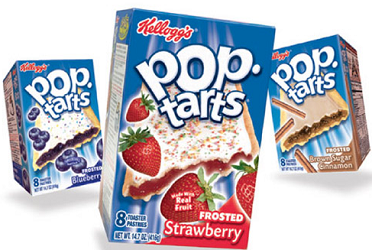 Save $1.00 off 3 Kellogg’s Pop-Tarts Toaster Pastries Coupon! 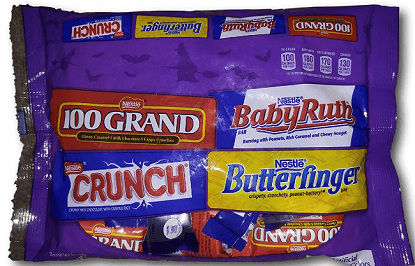 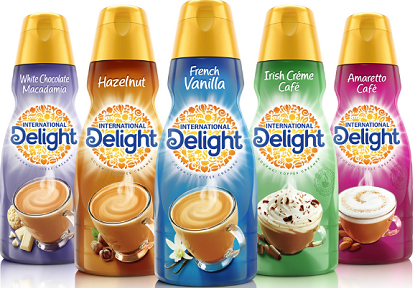 To get a $1/1 International Delight Coffee Creamer Product Coupon sign up and create your Member Profile to receive printable coupon and more. 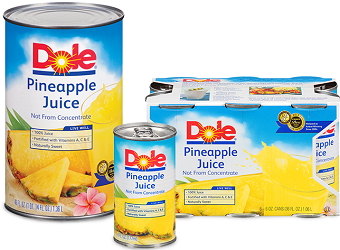 Save $0.65 off DOLE Canned Juice Coupon! 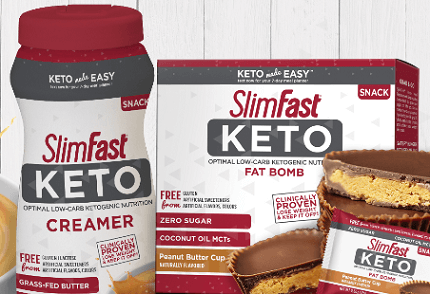 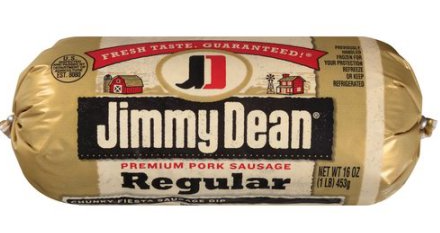 Save $1.00 off ANY 2 SlimFast Products Coupon! 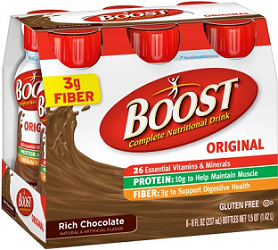 Save $1.50 off Multipack or Canister of BOOST Nutritional Drink or Drink Mix Coupon! 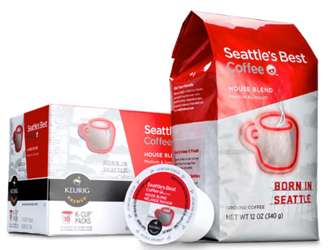 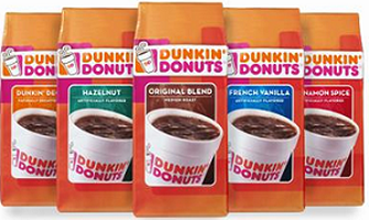 Save $1.25 off ANY Dunkin’ Donuts Coffee Product Coupon!